Booth Middle School welcomes our 5th grade families! April 24 at the Bridge Community Center. Booth Cafeteria and 6 pm in the gym. - Camp Warrior will be Thursday, July 25 OR Friday, July 26. 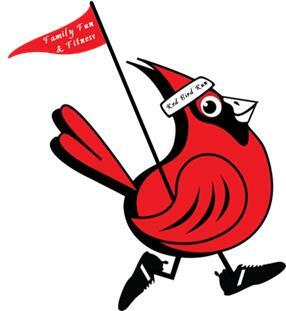 Red Bird Run May 3! Join us on the evening of Thursday April 25th in the cafeteria for our final PTO meeting of the year. We will have a quick vote on the budget and Board approval for next year before the Spring Musical begins. Please see the proposed budget under "Latest Documents" on the left.